This is the first Wild Food video of many that we will be producing. The Wild Food Huntress shows you step by step how to capture wild yeast and then use it to make your own sourdough starter which you can use to make your own bread. 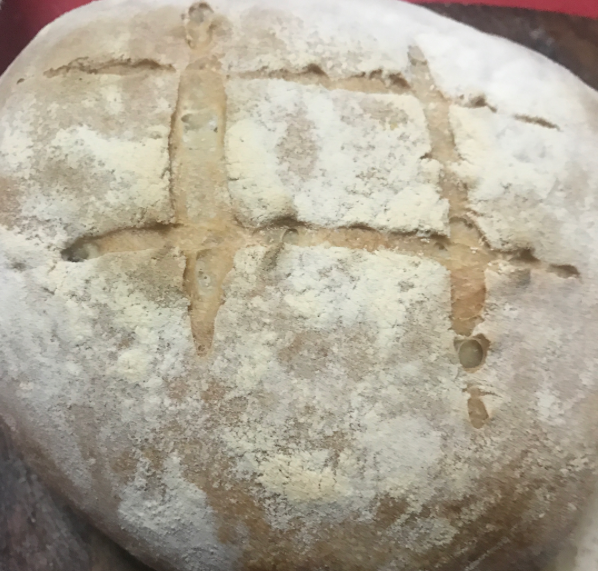 It is super easy and super simple and in no time at all you can be baking bread like the experts!